No television behemoth makes it through more than 700 episodes without producing a few clunkers. 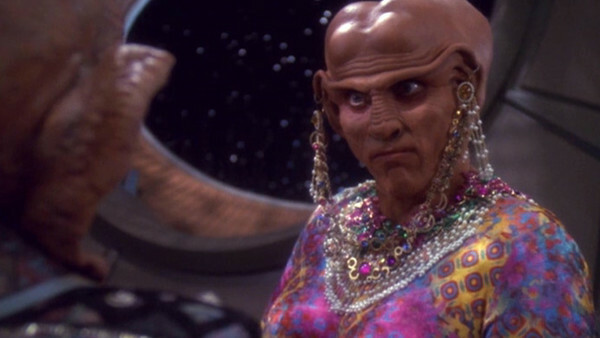 The Star Trek franchise may be best known for Hugo-Award winning episodes like The City On The Edge of Forever, The Inner Light, and The Trouble With Tribbles, but no television behemoth makes it through more than 700 episodes without producing a few clunkers. What follows is a list of twenty of those failures, misfires, and disappointments, including episodes from all five live action series. For simplicity's sake, I've left out the movies, and ranked the following twenty instalments from "best" to worst. Without further ado, let's take a look at the list. 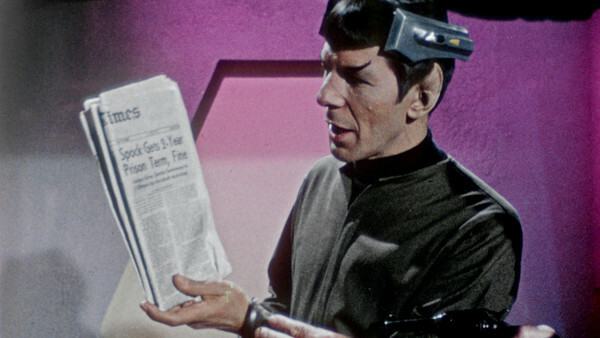 Perhaps the most infamous episode of the original series, Spock's Brain is certainly a head-scratcher. Intended to capitalise on Dr. Christiaan Barnard's recent success at performing the first human heart transplant, the episode has a group of aliens one-upping Dr. Barnard by surgically removing Mr. Spock's brain and plugging it in to run their vast underground layer. For some reason, Spock is able to survive without this organ for twenty-four hours, which is enough time for Kirk and company to track down the elusive cerebrum, and have McCoy (with the help of a device called "The Teacher") transplant it back into the good Vulcan's head. McCoy's surgery is so fantastic, in fact, that it doesn't seem to touch a single hair on top of Mr. Spock's head! Fan lore has long suggested that this episode was originally written as a comedy, only to be butchered into being a "serious" script when the series' new producer - Fred Freiberger, who reportedly didn't like Star Trek played as a comedy - had it rewritten. This is a nice theory, but as anyone who has read Gene ! *$%'s original story outline can tell you, Spock's Brain was always intended as as serious piece of action-adventure. Spock's Brain was later seen and parodied on a 1989 episode of The Wonder Years. It's certainly bad (although Fred Steiner's score is nice, providing what little excitement can be found in the episode), but unfortunately, there are episodes of Star Trek that are worse. Read on if you dare.